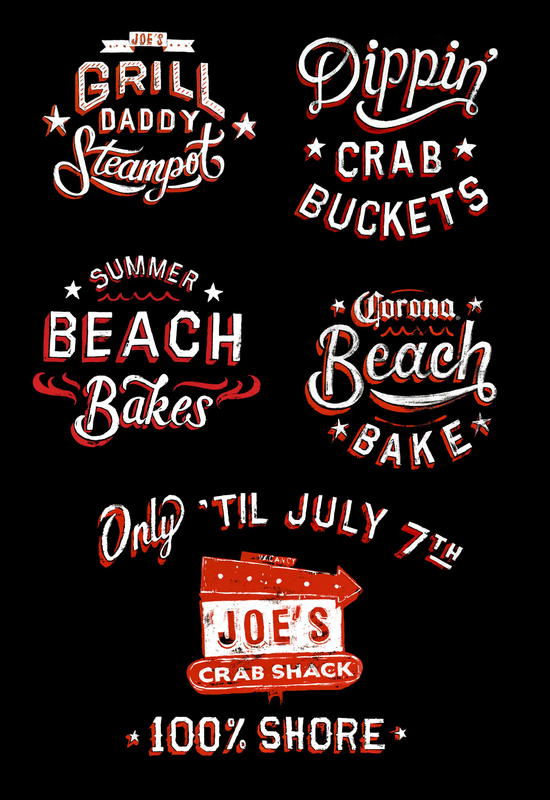 My pal Dan Cassaro asked me to work with him to create some painted type lockups for a series of Joe’s Crab Shack TV spots. We wanted the lockups to feel like they’d been ripped off the side of an old lobster shack, so I painted them at full size on wood panels to retain that authentic feel. 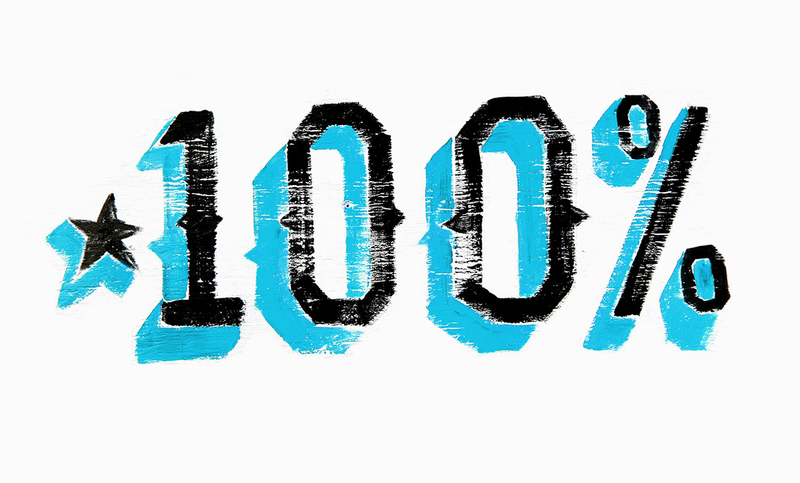 A fun behind-the-scenes note: to streamline the painting and post-production process, we inverted the red and white paint colors so they’d be easier to knock out and work with digitally.